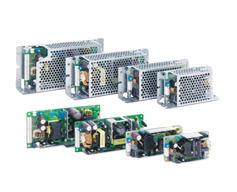 Delta Electronics has added two new models to its ultra-compact and Sync series of DIN rail power supply. 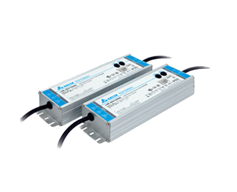 (Light and small power supply) The new models come with output ratings at 5V/5A (DRS-5V50W1N☐) and 5V/6A (DRS-5V50W1A☐). 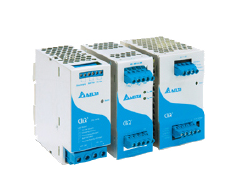 This Sync series is designed for general industrial applications requiring highly reliable power supply on a tight DIN rail space. 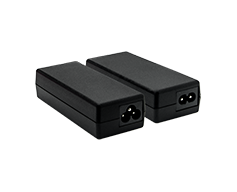 DC OK relay contact option is also available. 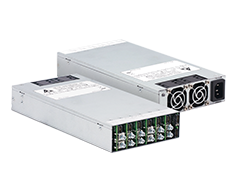 All models can operate within a wide operating temperature range of -20°C to +70°C and are able to start up at extremely low temperature of -40°C. 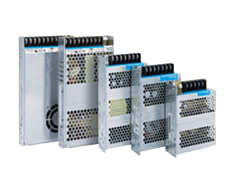 Major approvals for the series include IEC/EN/UL 60950-1 (ITE), UL 508 (Industrial) and other international safety standards. 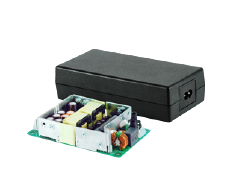 The output circuit complies with NEC Class 2 (UL 60950-1) and Limited Power Source (IEC/EN 60950-1) for selected models. 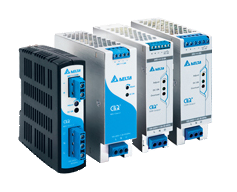 All Delta industrial power supplies are fully compliant with RoHS Directive 2011/65/EU for environmental protection. New models are introduced on a regular basis. For product details or enquiries, you can also visit www.DeltaPSU.com.